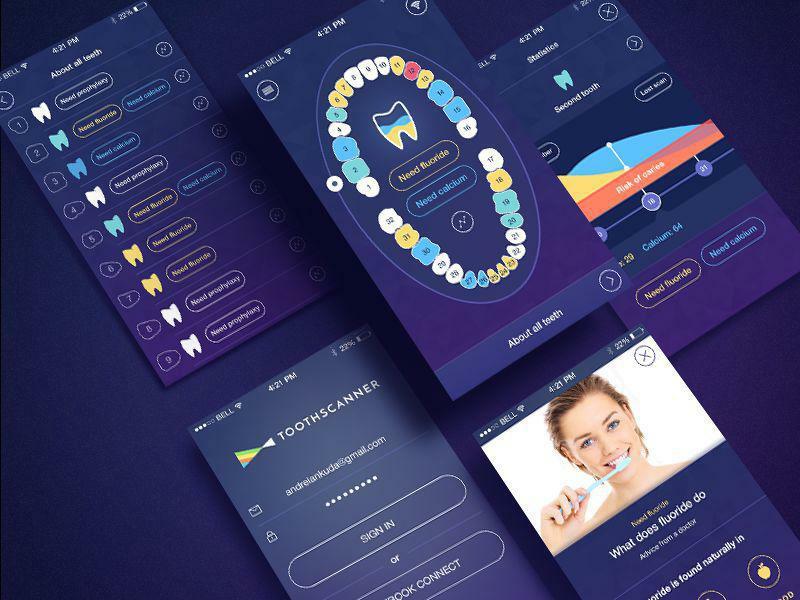 Technology is revolutionizing all aspects of life and dentistry isn’t far behind. The latest advancements in dental technology are all set to offer better solutions and patient care by making the processes and procedures more comfortable, efficient and durable for the patient. Computer Assisted Design or Computer Assisted Manufacturing has always been used in several other industries and is now being utilized by dentists to be able to design and fabricate dental restorations like dental bridges, porcelain veneers, inlays, onlays and crowns that look more natural. Titanium implants are now being used to replace roots of missing teeth. They can fuse with the jaw bone and protrude over the gum. It is a much less invasive and almost painless option. It can treat sores, remove decays, for dental filling, regenerating damaged nerves and for tooth sensitivity. It can even help get rid of tumors. It is fast and eliminates bacteria effectively. It gives the dentists precise and well defined pictures of places that are otherwise hard to access. These images can also be shown to the patient via the camera to educate them about the problem. Overall it lets the dentist perform a thorough check up. One of the most innovative technologies in the field of dentistry, it surpasses the dental drill in removing tooth decays without the need for administering a local anesthetic. It makes use of blasts of air and aluminum oxide to treat the cavities. 3D imaging can be a great resource for performing specialized procedures as it helps in viewing and operating on the jaw bone and the surrounding tissue easier by producing accurate results which has been achieved using CAT scans. Dentists can now place restorative devices accurately. It is a new technology that shines a special light into the mouth of the patient and picks up on any abnormalities. It is very effective in detecting early signs of cancer or other oral diseases. Bonding and Veneers are now making use of composite resins as they offer better replication of tooth color and function. They are also easier for dentists to apply and more durable. Dentistry isn’t the same as before. Don’t worry, you don’t have to think twice about your dental appointment that you’ve soon– it’s probably going to be a painless one for you. Dentists’ jobs have become easier and so has patient care and treatment. With dental care becoming more affordable and patients having access to better prevention and treatment options, the future does look good.